Unbreakable - robust non-metallic polymer digger with extra wide and deep blade helps you save time as well as energy recovering your finds. 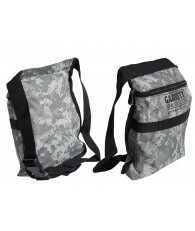 Equal to other unbreakable diggers that sell for $14.95 or more. Use on land or in water. 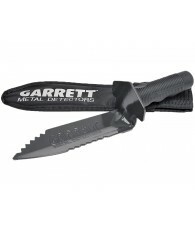 Extra strong blade measures 5.75" in length, and is 3" wide. Digger is virtually unbreakable. This a great and valuable tool. Its not meant to be your go-to tool for cutting plugs or starting your hole In dense soil/turf. Mine lasted 2 years and wouldve lasted longer If my buddy didnt break It. 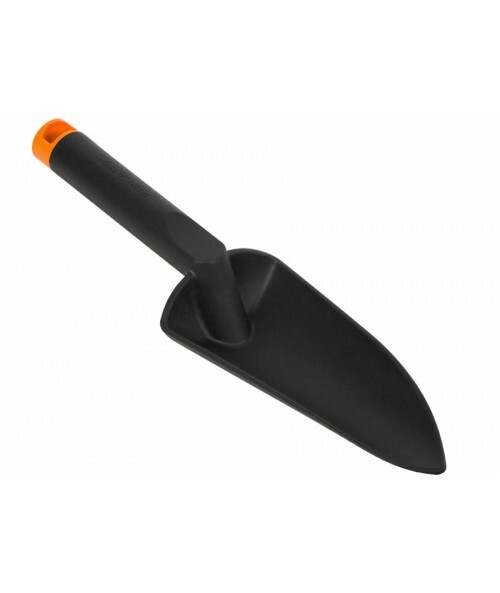 These are great for: After you have already cut the plug or dug the hole using a metal trowel or digger, you then switch over and use these fiber comp/glass filled nylon hand shovels with your pin-pointer to check the plug, and/or excavate the LOOSE SOIL while checking to see If the target Is in the scooped up dirt. Because Its not metal, your pin pointer will let you know If on the first or second scoop you have your target. Thats what these are great for. 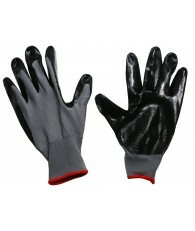 You dont use it for prying rocks, trying to pry or cut through permafrost (frozen ground), roots, or dense soil or turf. Dont listen to the bad reviewers, clearly they are lacking common sense. This Is a Great composite shovel. I cut my plug or dig my hole with a nice solid kellyco Gator Digger. 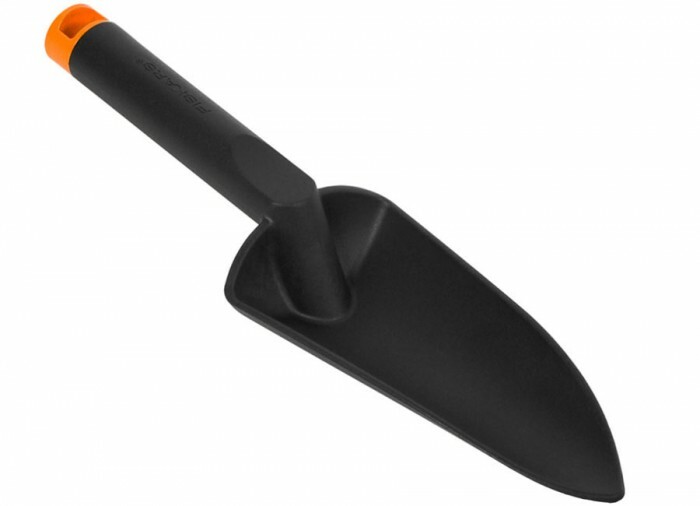 I then switch to this composite shovel and my pinpointer, to do any remaining digging and to scoop the loose dirt out while checking it at the same time with my pinpointer. This speeds up recovery time. My composite hand shovel lasted me over 2 years, using It In this manner. It wouldve lasted longer too, If my buddy didnt break It while digging In permafrost. 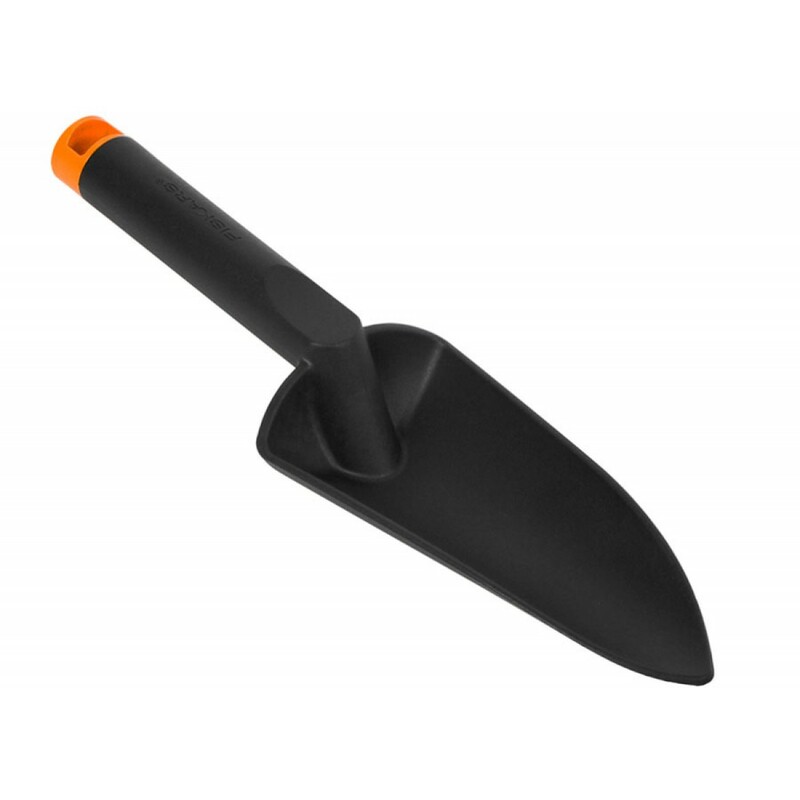 This hand shovel Is not meant for breaking ground In hard, compacted, frozen, or rocky soil, nor Is It meant for prying rocks, or roots. 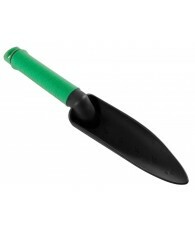 Its for SOFT, and somewhat loose soil. Ive tried other composite hand shovels but I found that this one was better and more durable. It will get you going. It's not thin plastic. Be fine for the beach and loose dirt. Better than your fingers. 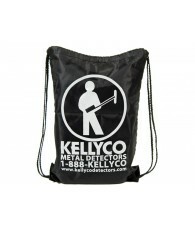 I just got this in with my new metal detector and pin pointer which both work great. I went out and had the itch to try everything and this lasted maybe 5 holes and snapped in half. Why waste the time to produce and sell this garbage. Broke the first time I tried to use it. Ground was soft too. POS!